Every year we carry out a number of very interesting restoration projects. 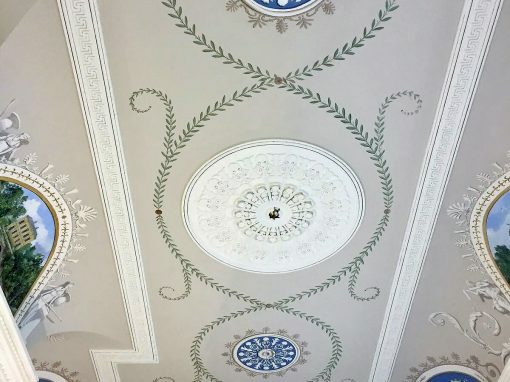 These projects range from repair work, ornate joinery and masonry to complete overhauls of historic monuments like Beckford’s Tower & Museum in Bath. 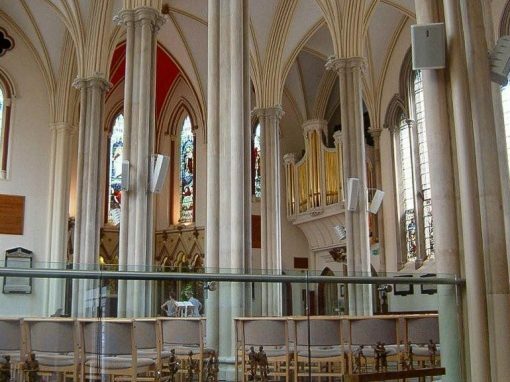 We maintain close working relationships with a number of specialist architectural practices in order to help conserve and restore ecclesiastical and religious buildings. We carry out a large amount of work for the Bath Abbey. 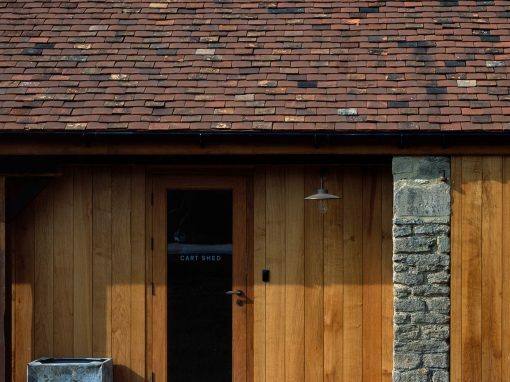 The £3.5m redevelopment of Durslade Farm in Bruton for Hauser & Wirth Somerset, took place over 15 months, commencing in April 2013. It involved the redevelopment of existing farm buildings into gallery space, office space and a restaurant/bar. We also constructed newly-built gallery spaces and carried out the landscaping of the surrounding farm yards and meadows. The project was carried out with the aim of retaining as many of the original features and agricultural elements as possible, while also combining it with a contemporary feel. New build, restoration and refurbishment were all featured in this project. The work also included the marrying of 16th century stone farm buildings to contemporary steel frames and the introduction of surface water management through an attenuation pond and attenuation tank. New joinery was fitted to all buildings, new floors were laid and polished and all roofs were replaced, Original 13ft timber barn doors have been replaced with fully functional glazed doors and large 17ft precast columns were erected. The new galleries now form part of a visitor attraction which was opened in 2014 and has proved very popular, significantly exceeding anticipated visitor numbers. 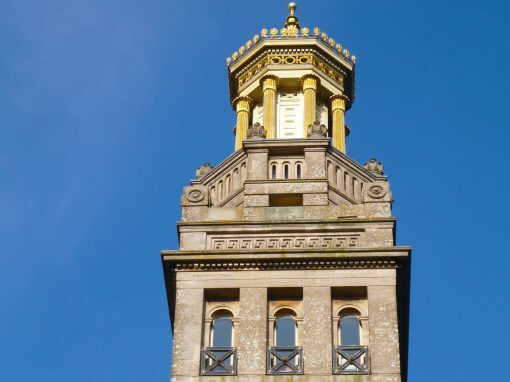 A highly prestigious restoration and conservation project which involved the rebuilding of the top third of Beckford’s Tower & Museum for the Bath Preservation Trust. 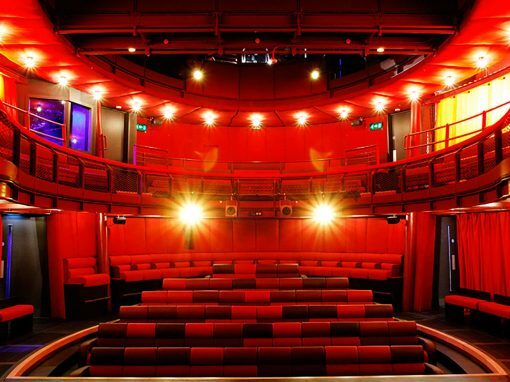 The work was carried out under the supervision of English Heritage and funded by the Heritage Lottery Fund. The contract’s total was approximately £500k.